We have had a lot of inquiries into whether we purchase tires from customers. Unfortunately we cannot afford to purchase at the prices that most people would understandably want for their used tires. We can sell your tires for you! Feel free to bring in your tires as long as they are still good quality as to keep them in line with the present quality we sell. We will gauge them and come up with a price together that works for both parties. 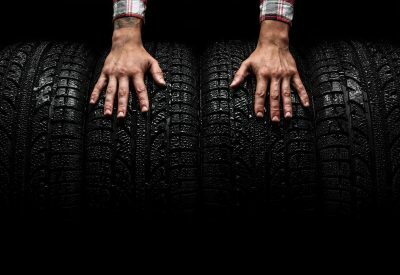 There are NO CHARGES for placing your tires in our inventory. WE WILL ADVERTISE YOUR TIRES DAILY, CONDUCT THE SALE OF THE TIRES, AND E-MAIL MONEY TRANSFER YOU THE PROCEEDS WHEN THEY SELL! *We take a 50% share of the sale of the tires.